We love reading reviews of Flexabed products like the one we just got from Stuart Bacon: “We got the Flexabed Premiere due to acid reflux. The bed is very comfortable, and each of us can adjust it separately as desired. Foot elevation helped reduce swelling after recent knee surgery. Highly recommended.” Such feedback lets us know that we are doing more than just making beds. At Flexabed, we are improving the quality of life for our customers by improving the quality of their sleep. In this blog, we will give a short overview of the 7 health benefits of adjustable beds. One of the great challenges for couples when one partner becomes injured or ill is remaining able to sleep side-by-side. When you’ve possibly spent decades with your best friend and life partner next to you every night, the absence of that person stands out like a sore thumb and makes it difficult to get a good night’s rest. In hospitals, a husband or wife may sleep in a recliner next to their spouse as a sign of support for the patient being treated and because it’s nearly impossible to sleep well with your “other half” removed. Once the healing begins at home, the physician may recommend a Flexabed adjustable bed. One of the most common sleeping positions is on one’s side. It’s a misconception that using an adjustable bed won’t work if this is your favorite sleeping position. Answering Your Questions about Adjustable Beds There’s a dedicated page on this website to answer your questions about adjustable beds, but our friendly support staff here in LaFayette, GA, always get new questions posed by Flexabed customers researching our products before buying. Here are a few recent ones… “Can any mattress be used on an adjustable bed?” While we’d love to supply every Flexabed adjustable bed user with one of our dedicated mattresses, the truth is that the answer to the question “Can you use an adjustable base with any mattress?” is Yes – with some important exceptions. Tips for Choosing the Best Mattress if you have Chronic Back Pain If your back hurts often, you need a really firm mattress to offer a lot of support, right? Well, not necessarily. The experts say that it’s a personal choice of what feels most comfortable to each individual. The appropriate amount of firmness is a personal preference, just like the “correct” temperature to make a room comfortable. It’s an important choice since most of us will spend the next several years on the mattress we order from the showroom. 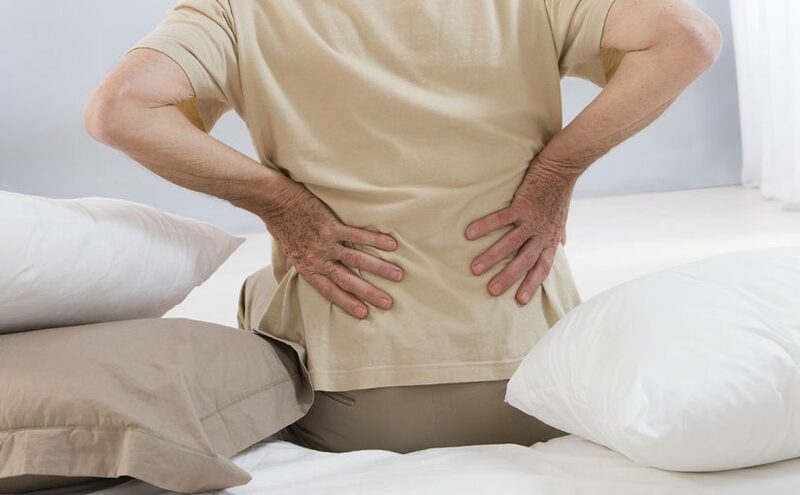 Considering how miserable the pain can be from nerve and muscular problems, degenerative disc disease, arthritis, sciatica, and other back pain, the mattress can either be a source of relief or one of the major things that can aggravate these conditions. 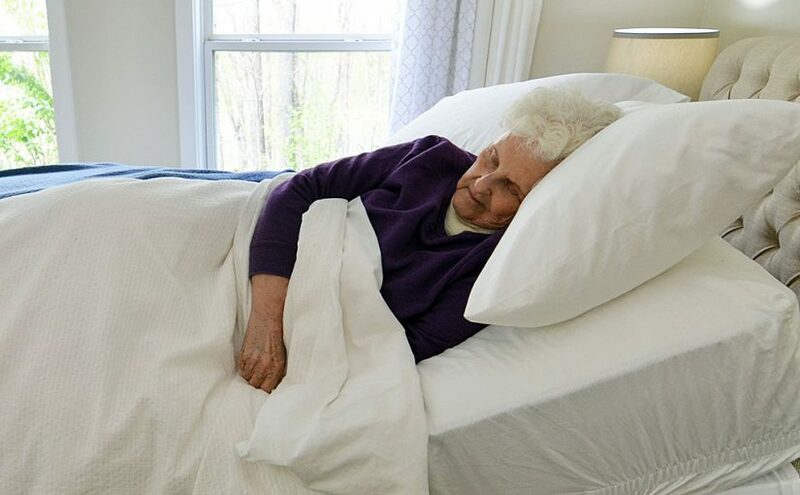 A comfortable bed can work with pain medication and skilled medical oversight to lay the foundation for restful, restorative sleep. How Adjustable Beds Can Relieve Symptoms of Joint Pain and Arthritis For Flexabed users, our adjustable beds provide comfort and convenience. In our last blog, we looked at ways adjustable beds might help those with lower back pain, but can they offer temporary relief for chronic joint pain from conditions like Arthritis? Can people with degenerative joint disease get a more restful night’s sleep in an adjustable bed? Are Adjustable Beds Good for Lower Back Pain? Adjustable Beds and Back Pain: A Solution for Chiropractic Relief Do adjustable beds make it easier for people who suffer from chronic back pain and those recovering from back surgery to get a better night’s sleep? The experts say adjustable beds can help patients who feel more comfortable in an inclined position rather than lying on a flat mattress. Back discomfort causes a huge problem of disability across the globe, often brought on by strain from bad posture, the accumulated impact of stress, or poor lifestyle habits, so it’s critical for us to do whatever we can to improve the quality of life for the millions who experience it. We believe that a Flexabed Adjustable Bed can help! The Premier: Your Luxury Adjustable Bedding Option When you consider that the average person spends a full third of his or her life in bed asleep, buying a full size electric bed makes for a pretty smart investment. 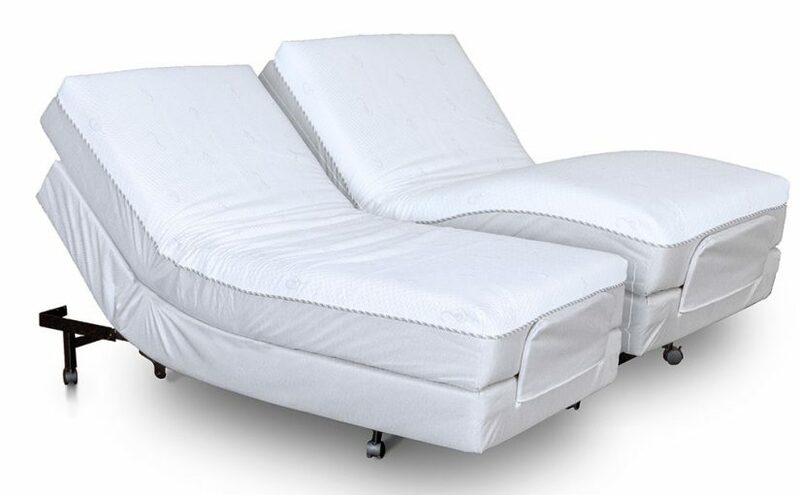 For those who can appreciate the very best, Flexabed offers the Premier Full Adjustable Bed. 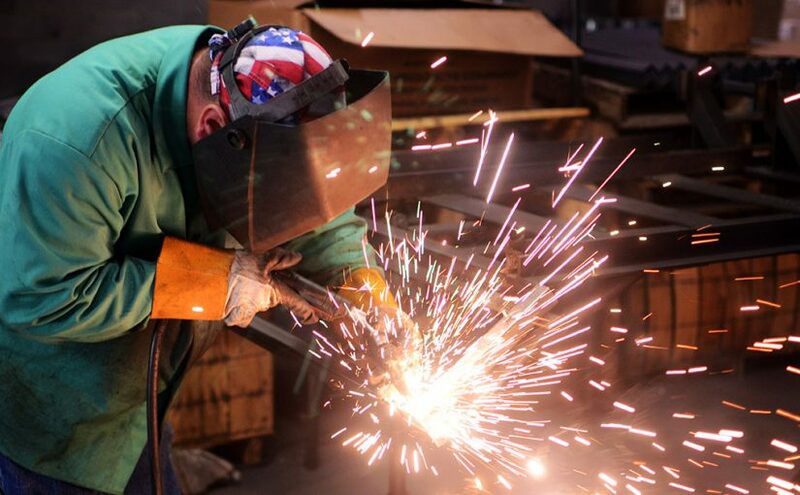 It comes to you with hundreds of configurations designed and built into each one we make for a top-of-the-line experience. All of our adjustable beds offer a great night’s sleep and the flexibility to control where your body’s pressure points are supported. What really makes the Premier stand out is the lifetime, limited warranty, along with more options in bed sizes and mattress construction.